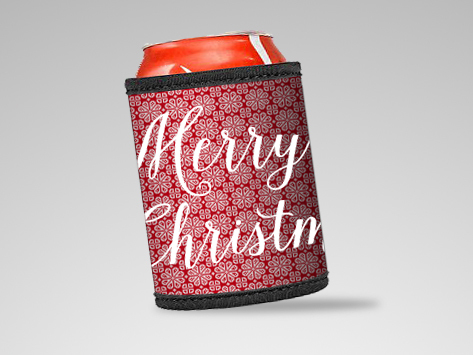 Create you own unique stubby coolers by uploading your own design, photo, images, or drawings you like. You can also use our FREE online editor for you to design it online - we have linked our online editor to social media such as Facebook, Flickr, Instagram for you to be able to get your photos and use it on the artwork. a customised stubby coolers is one of the best and most cost-effective ways to create a gift, promotion or memento. Wedding stubby coolers, Buck’s night stubby coolers, hen’s night stubby coolers, Christmas day, New years, promotional event stubby coolers or clubs and sporting event stubby coolers can all be personalised with your logo, photos, images, etc..
You can order is as small as 1 qty or 250 qty, order now online we deliver all around Australia within 7 - 10 working days.